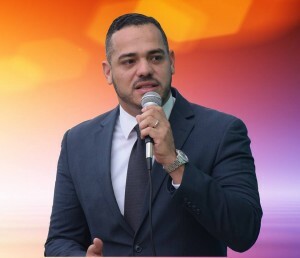 ORANJESTAD - Paul Croes remains a minister in Aruba despite being arrested on suspicion of civil corruption in the Ibis case. This is according to Prime Minister of Aruba Mike Eman. In addition, Croes also continues to receive his salary. Aruba has no legislation about what to do when a government official is suspected of or convicted of a criminal offense or being prosecuted. According to Prime Minister Eman, the government wants to make a distinction between suspicion and possible conviction, as is common in other countries. Eman indicates that someone is innocent as long as no verdict has been pronounced by the court.